If you are situated in Houston or a nearby area, our technicians at Attic Pro will install radiant barriers in your home or businesses. During summer, your attic temperature becomes extremely hot from the sun’s energy, which can result in damage to your air ducts. This can cause the temperature throughout the building to become unstable. The radiant barrier blocks the heat by reflecting it back at the source, keeping your home or business at the temperature it should be at. When it comes to children and the elderly, fending off extreme temperatures in your home is not only necessary for comfort, but also for their health. Heat stroke is a very real threat that can happen even indoors, so protect your loved ones by keeping heat out of your home. 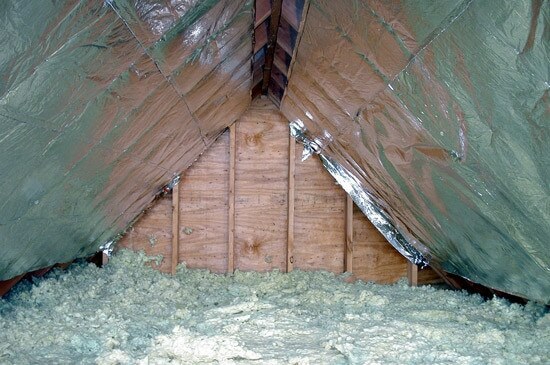 Our technicians at Attic Pro will install a radiant barrier in your attic, ensuring that even on the hottest days on the year, your attic will remain cool and comfortable. Running your air conditioning unit on hot days can drive your electricity bill up and take more money out of your pocket. If heat continually gets into your attic and home, that can be counterproductive and drive your electricity bills even higher. By having a radiant barrier installed, you can keep your energy bills as low as possible, which lets you cool down and enjoy yourself without breaking the bank. We will install the radiant barrier in your attic and make sure that heat does not break through to the rest of the building. 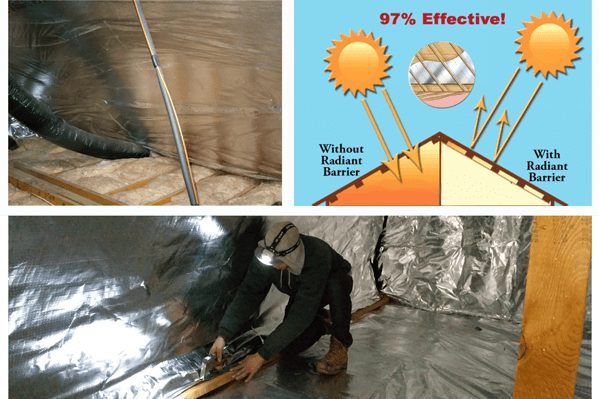 Rest assured that the radiant barrier will keep your attic cool in the summer and leave the rest of your property more energy efficient. Please contact us at 833-7005959 to schedule a free inspection!